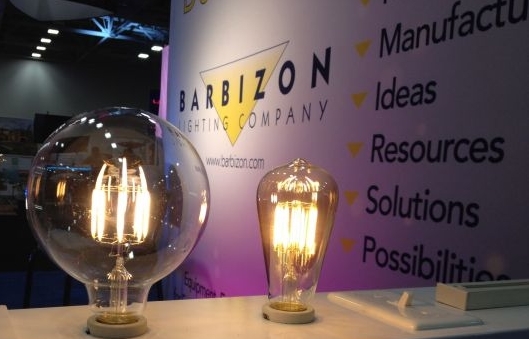 Barbizon Lighting Company Blog: Visit Barbizon at the LDI Show in Las Vegas Nov 19-23. 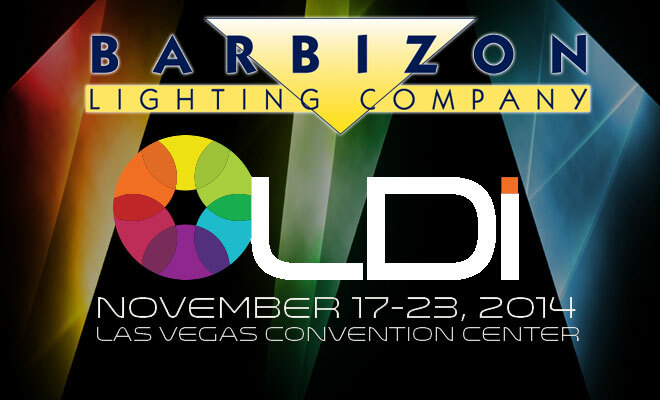 Visit Barbizon at the LDI Show in Las Vegas Nov 19-23. Later this week the entertainment lighting industry will converge on the Las Vegas Convention Center for the Annual LDI Show. The 27th annual LDI combines six days of professional training, three days on the show floor, and a new Electronic Dance Music component that embraces the world’s hottest musical phenomenon. It's not too late to get a free VIP Expo pass you can use the link: http://bit.ly/brbzn-ldi-14-floorpass (it fills in the code for you) or use the VIP code E195. We'll have team members from across the country to talk with you about all your lighting needs and upcoming projects. Stop by Booth 2375 and say hello - we'll be fully stocked with the blue and yellow M&M's to give you a little chocolate boost to see the rest of the show floor! If you can't attend the show keep up with it via our social media outlets above or search this hashtag #LDI2014. 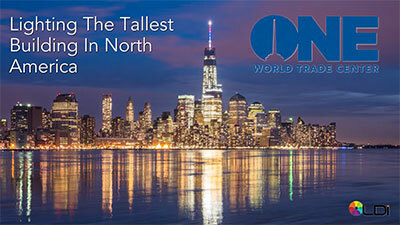 As a part of the LDI Lighting Summit, Saturday afternoon from 3:30-5:00 in room N111 the team of manufacturers, engineers, and Barbizon's integrators who brought htem all together to light the One World Trade Center spire will be walking attendees through the process, technology, and challenges it took to light the spire of the tallest building in the western hemisphere. The technical aspects of this project alone are reason to drop in and check it out. Finding replacement data projector lamps just got easier with Barbizon. Data projectors are finding their ways into pretty much every part of our production spaces. Because they are being used more and more lamps are having to be changed more often. Our customers have asked for easier ways to determine which is the right replacement lamp for their projector and we listened. 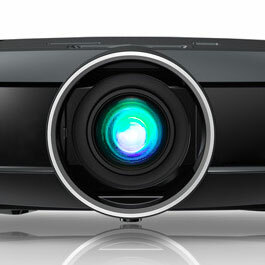 Later this week and being shown at LDI will be a new replacement projector lamp cross-reference engine so you can be certain that you are getting the right lamp for your projector the first time. It works much like our fixture lamp lookup does now, but this section will have almost 8000 projectors and associated lamps. KETRA replacement LED lamps might just be the high CRI lamp you've been looking for. 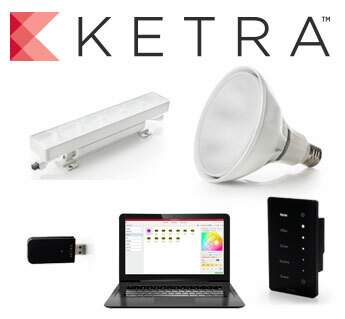 Ketra’s engineers, designers and optics experts developed the entire Ketra system from the ground up – from the custom LED control microprocessor and emitter within each of our products to the full library of curated lighting content. Every detail has been carefully considered and thoughtfully designed, resulting in ground-breaking technology that changes the way lighting is implemented. Ketra products work cohesively to deliver the highest quality rendering of light to the exact specifications of each user. With fully tunable LED lamps, the full spectrum of hue and saturation exists within every product. Ketra's products will be on display in our booth for you to see for yourself! These lamps look like carbon filament but there actually LED! We showed these Design-o-Lux LED lamps at a recent show and so many people thought they were standard carbon filament lamps we decided to bring them to LDI to show along with the other array of replacement LED lamps we sell. DesignoLux's 360 Vintage™ brings LED technology to squirrel-cage filament Edison bulbs, popular in open-fixture bar and restaurant applications. These lamps feature the DesignoLux 360™ Simufilament™ light engine, based on A/C LED technology with traditional incandescent manufacturing methods, allows for a nostalgic amber glow that fills the room much more efficiently than Edison himself could have imagined. We'll have these in the booth at LDI for you to check out and be amazed like we were. Our industry is characterized by complex time-lines and deliverables, but there are as many definitions of project management as there are project managers (Including Barbizon's own Mark Fink). 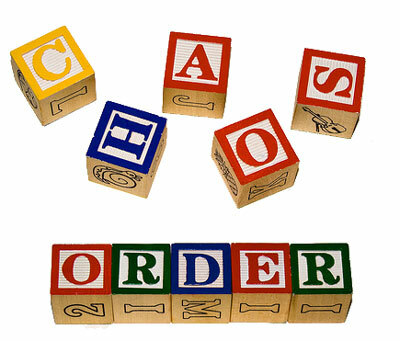 In this session, we have assembled an elite panel of professionals that each has made a career out of turning chaos into order. If you aspire to follow their path or simply want to elevate your company's approach to this skill set, you won't want to miss this session. $50 for Plasa Members and $80 got non-members - More info on the PLASA Website.